VIGAN CITY ▬ #VIGAN is truly a feast-to-the-eye destination in terms of seeing the architectural wonders of the past. The Vigan Cathedral is one of those wonders. This church has distinct beauty from sunrise to high noon and from sunset until night time. In fact, anytime of the day, this structure remains beautiful. 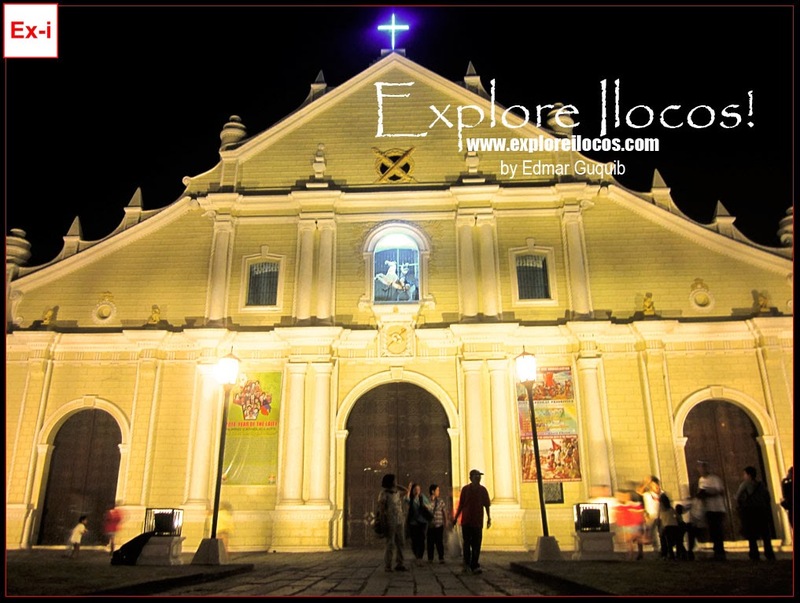 The following photos show the elegance of the Vigan Cathedral at night. The Vigan Cathedral continues to withstand the tests of time. This centuries-old structure has become a silent witness of the wars, politics and of unclosed cases and controversies of the past.